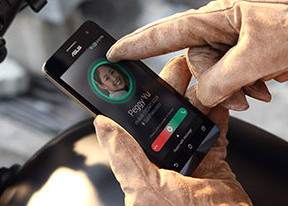 Voice quality is below average as Asus is not yet a well-known brand for phones. I hope Android KitKat is coming very soon! gee, 26 Sep 2014a600cg is 2 ghz...a601cg is 1.7 ghzwhich means ac600cg is better than ac601cg? opion of others 2.0 ghz is short battery life than 1.6 ghz. im really confused. pls help me. 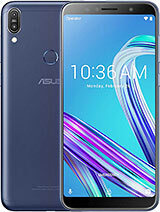 I want to buy ASUS ZENFONE 6 , can users comment on this model. which better ac600cg or ac601cg? guy i need your help. roy, 25 Sep 2014my zenfone screen cracked easyly is this really gorilla glass?sad for just 1 month use.....any... moregorilla glass is still glass. The only benefit is a scratch resistant layer nothing more. You should still however apply screen protectors and dontput in in your pocket when you sit down. 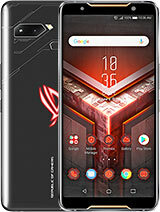 this is the case with EVERY hpone glass can flex but not much so you should avoid it or you will break it. 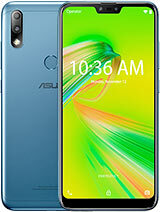 Do Zenfone 6 have GLONASS just like ZenFone 5 do? 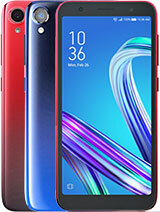 sourav...., 19 Sep 2014Dr frnd its a 6 inch display mobile....so if company will give you even a 4000 mah battery...i... moreActually my wife also using the same phone. She bought on 13-Sept-14 whereby i bought on 14-Sept-14 at the same shop. Her phone battery can last long. She charged on Mon 22-Sept-14 and still can use up to today 25-Sept-14 w/out charging, still left 20%. She used to play game everyday. I just using the phone mainly for receiving call and whatspp once in a while but battery cannot last even for one day. The worst case, i changed the phone yesterday night shows 100% but when i wake up in the morning battery 0% already. I not even can on the phone. The phone easily get hot and battery drain very fast. Anyone knows what is the actual problem? How to solve this problem? Anonymous, 19 Sep 2014Try update to the latest firmware.....Sorry to ask? how to update the latest firmware? lani, 19 Sep 2014Had the same problem when I first got this phone.. though it's a little better now.. but not r... moreHow you settle the battery problem? 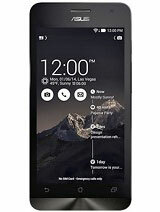 no, 23 Sep 2014Grand2 is better than zenfone6NO ITS NOT. 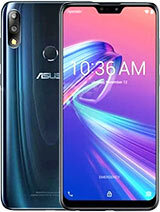 first of it competes with the zenfone 5 not zenfone 6 as its barely 5 inch not 6 inch. 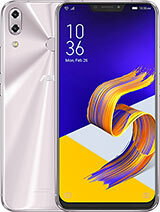 Secondly it has 75% of the ram of the zenfone series it had only 8 gb of rom where the zenfone is 50% cheaper with the 32 gb option. 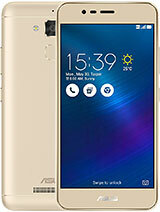 the zenfone has a bigger battery and better battery life. thereis not a single point the samsung grand 2 is better at. Bought it almost 3days ago...so far no problems. Worth for the money..great phone with easy and nice apps. Since it have 6'inch screen...quite big to put in my pocket..office pants.